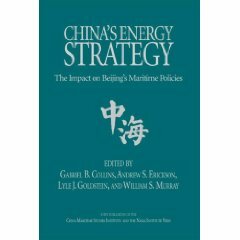 We are pleased to announce that on 2-3 May the College’s China Maritime Studies Institute (CMSI) will hold an academic conference concerning “China’s Maritime Gray Zone Operations.” Led by an assembly of top-caliber experts from around the College and beyond, we will explore China’s use of non-naval components of sea power in order to defend and advance its maritime claims through operations short of armed conflict. 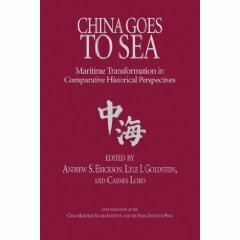 We will examine China’s major maritime forces beyond core PLA Navy units, with particular focus on China’s second and third sea forces: the “white-hulled” Coast Guard and “blue-hulled” Maritime Militia. Increasingly, these paranaval forces, and the “gray zone” in which they typically operate, are where the greatest action is. 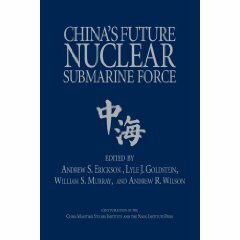 Beijing works constantly in peacetime (and possibly in crises short of major combat operations with the United States) to “win without fighting” and thereby to further its unresolved land feature and maritime claims in the Near Seas (Yellow, East, and South China Seas). 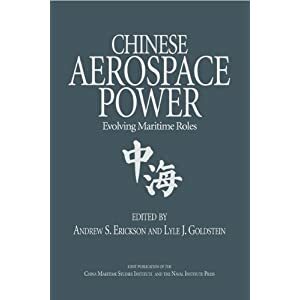 In short, these are operations conducted to alter the status quo without resorting to war, an approach that some Chinese sources term “War without Gun Smoke” (一场没有硝烟的战争). There is an urgent need for greater understanding of this vital yet under-explored topic. International attendance is by invitation only. Please contact LCDR Michael Cheng (michael.cheng@usnwc.edu) regarding any queries concerning the conference. NOTE: For the attention of DoD employees in need of the DoN/AA approval to travel: the Naval War College is in the process of receiving DoN/AA approval of the 2017 CMSI Conference as a Department of Defense-sponsored conference. Therefore, DoD conference attendees WILL NOT need separate/individual conference approval to attend. — Morgan Clemens, Defense Group, Inc.
— Michael Weber, Defense Group, Inc.